United Nations, together with 19 banks and investors worldwide (totalling $6.6 trillion in assets), have launched “a global framework aimed at channelling the money they manage towards clean, low carbon and inclusive projects”. The framework – The Principles for Positive Impact Finance – is a first of its kind set of criteria for investments to be considered sustainable, says the UN. It spans different business lines, including retail and wholesale lending, corporate and investment lending and asset management. “The principles provide guidance for financiers and investors to analyse, monitor and disclose the social, environmental and economic impacts of the financial products and services they deliver,” explains the UN. 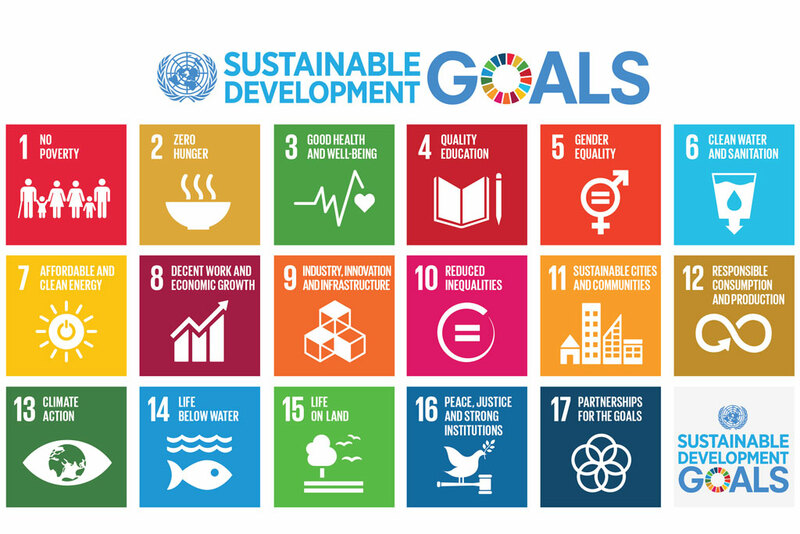 “Achieving the sustainable development goals (SDGs) – the global action plan to end poverty, combat climate change and protect the environment – is expected to cost $5-7 trillion every year through 2030,” says Eric Usher, head of the UN Environment Finance Initiative. He describes the new framework as “a game changer”. Séverin Cabannes, deputy CEO of Société Générale, says the Principles for Positive Impact Finance provide “an ambitious yet practical framework” to banks and financial institutions worldwide. “With global challenges such as climate change, population growth and resource scarcity accelerating, there is an increased urgency for the finance sector both to adapt and to help bring about the necessary changes in our economic and business models,” Cabannes states. Banking Technology strongly believes in and supports sustainable development and investment ideas. We are a media partner of Global Alliance for Banking on Values (GABV), an independent network of financial institutions with a shared mission to use finance to deliver sustainable economic, social and environmental development. GABV comprises 39 financial institutions across Asia, Africa, Australia, Latin America, North America and Europe; serving 24 million customers; holding nearly $110 billion of combined assets under management; and powered by a network of 42,000 co-workers. Its secretariat is based at Triodos Bank in The Netherlands. Click here to find out more about GABV and its work. Aspires to be the UK and Europe's first completely digital ethical bank.